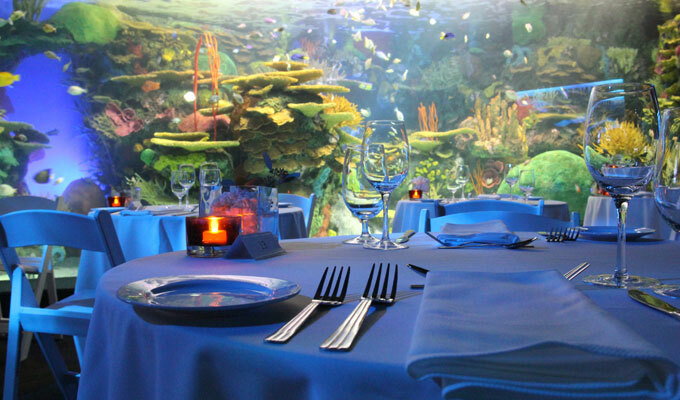 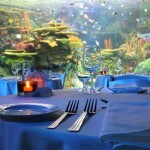 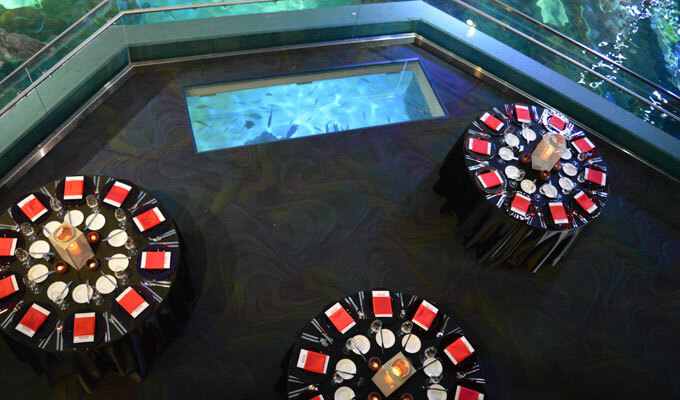 Invite your guests to immerse themselves in an incredible underwater experience in the heart of downtown Toronto. 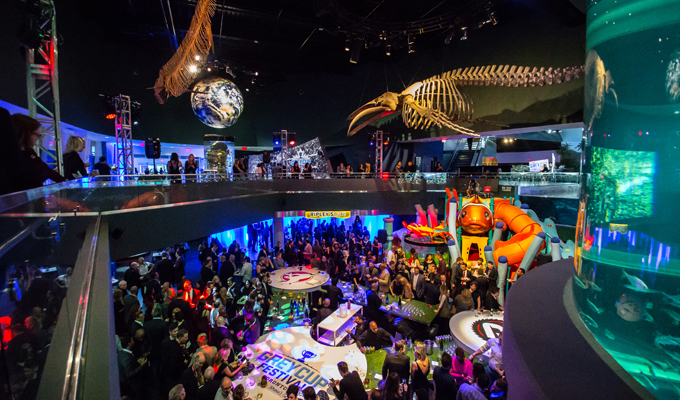 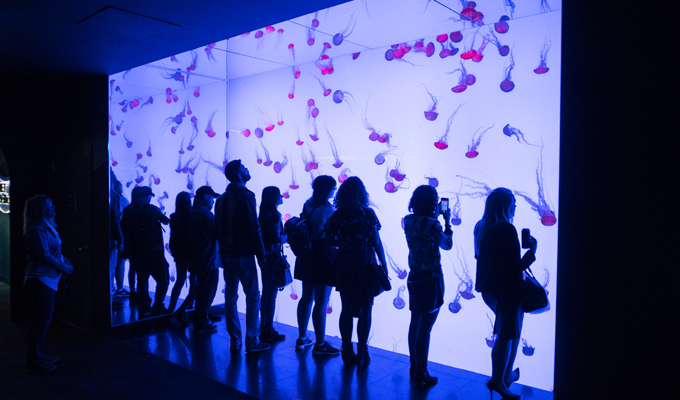 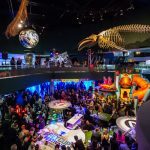 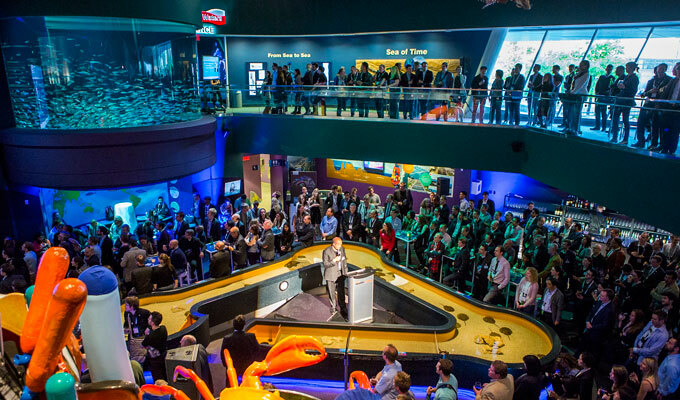 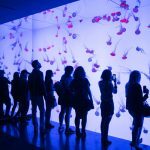 With nine galleries to explore, Ripley’s Aquarium of Canada provides a truly one-of-a-kind event experience for corporate clients, galas, celebrations, fundraisers, holiday parties, meetings and more! 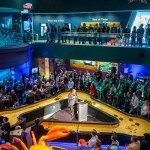 Ripley’s Aquarium of Canada is a 135,000 square foot awe-inspiring attraction with more than 5.7 million litres of water highlighting marine and freshwater habitats from around the world. 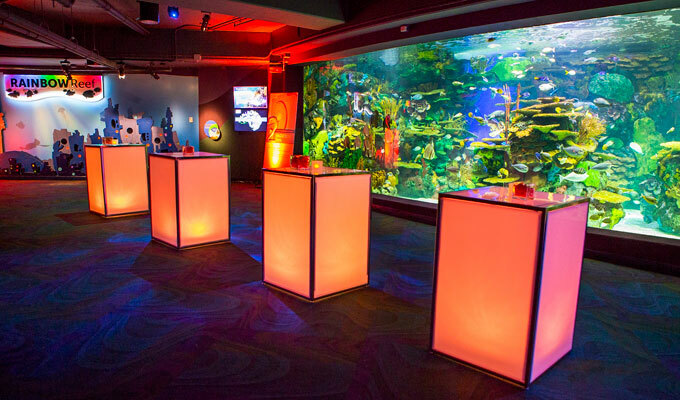 Open 365 days a year, Canada’s largest indoor aquarium is home to 16,000 marine animals and host to 450 species from 14 countries. 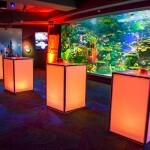 From the heart-pounding experience of Dangerous Lagoon, a football-field length acrylic viewing tunnel with moving glide-path sidewalk through sharks, green sea turtles, sawfish and moray eels; to the hypnotic dance of Pacific sea nettle jelly fish which are illuminated in an array of breathtaking colours from within the world’s largest kreisel tank at Planet Jellies, Ripley’s Aquarium of Canada will captivate Torontonians as well as guests from around the world. 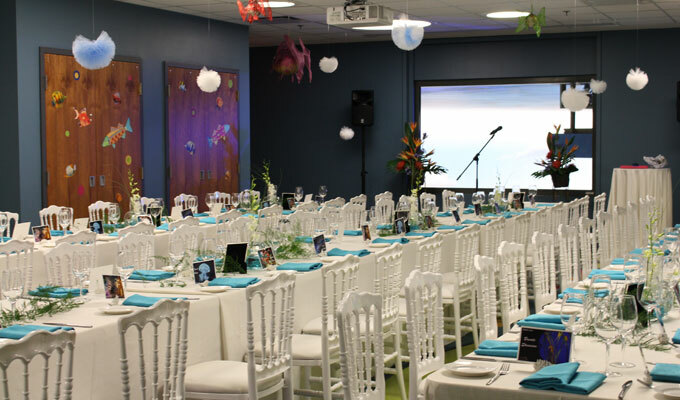 The Aquarium’s carefully selected list of approved catering and supply partners will work with you and the Events team to ensure a seamless planning experience and impeccable event. 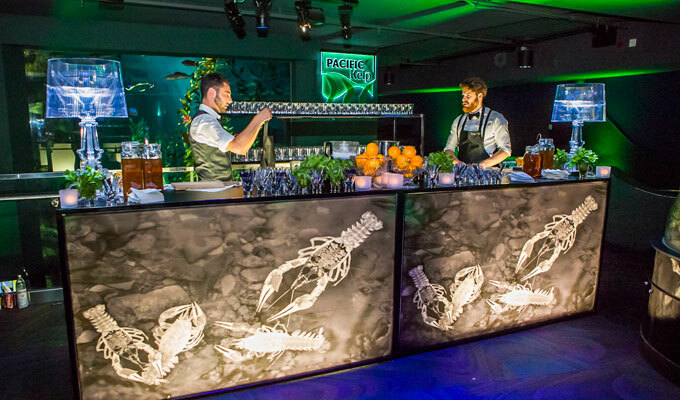 Your chosen suppliers will guide you through the planning process, from creating a customized menu, to creating the perfect event layout and décor design, and executing a flawless event on the big day. 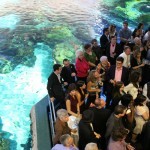 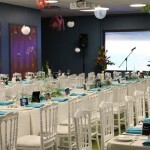 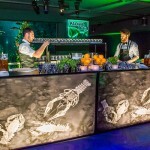 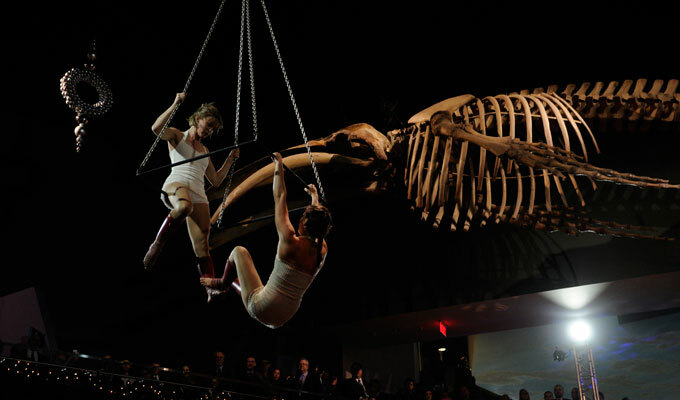 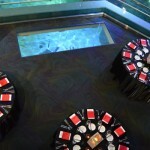 In addition to offering a unique space, the Aquarium Events team can offer a variety of unique experiences to enhance your event, from Behind the Scenes tours to custom Dive Shows. 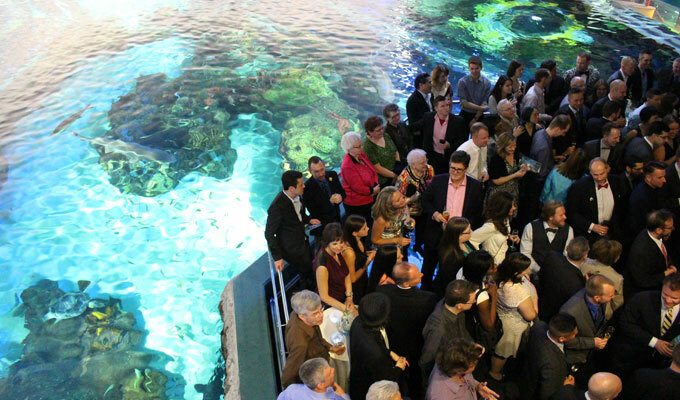 For more information on requesting your event, please contact a representative from our Events team at Events@RipleysAquariumOfCanada.com or call 647-351-FISH (3474) Ext. 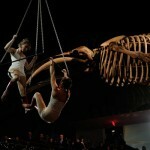 2645 .